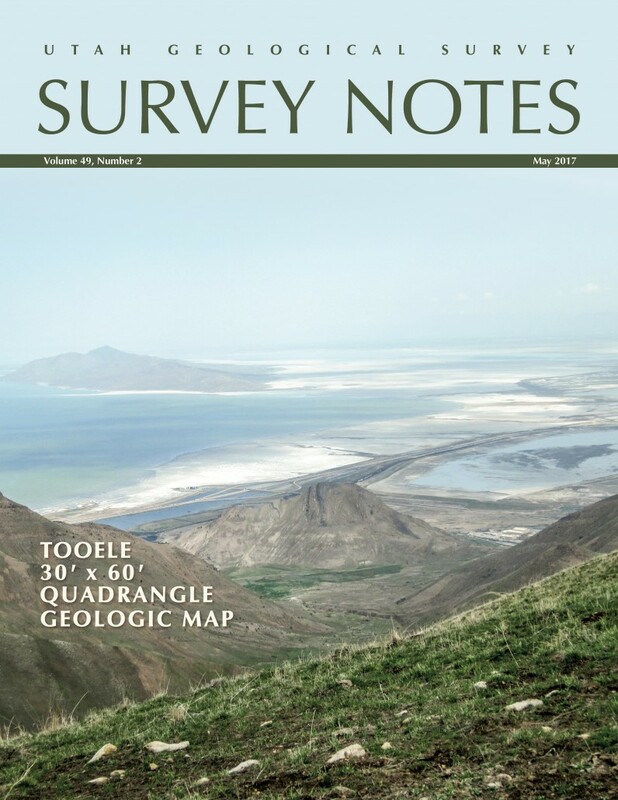 Find articles on the Tooele 30’x 60′ quadrangle geologic map and practical uses of geologic maps, along with our regular featured columns. 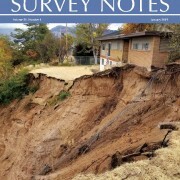 https://geology.utah.gov/wp-content/uploads/ugs-logo-large.png 0 0 Utah Geological Survey https://geology.utah.gov/wp-content/uploads/ugs-logo-large.png Utah Geological Survey2017-05-04 14:45:472017-05-04 14:45:47The latest issue of Survey Notes is here! Holocene Surface-Faulting Earthquakes at the Spring Lake and North Creek Sites... POTD May 9, 2017: Knolls Recreation Area, Tooele County.